It is a simple, user friendly application which is designed to fill an unexplored void in the business or leisure traveler experience at any airport throughout the world. 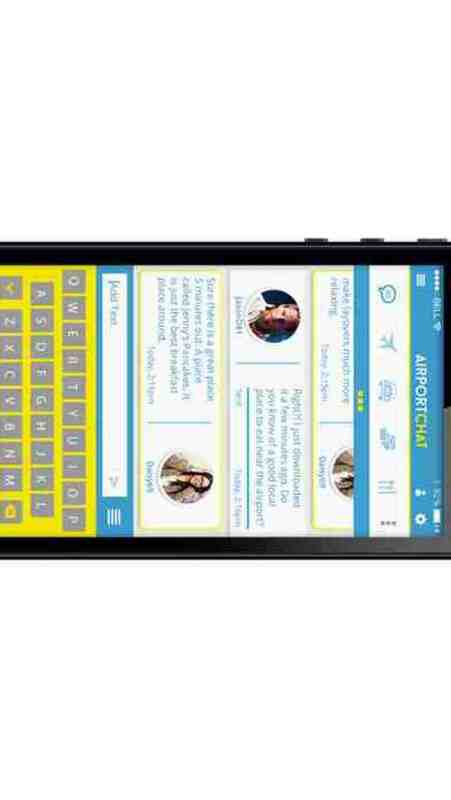 Airport Chat has a "chat" feature to allow the user to simply enter their airport code and be able to chat with other travelers at the same airport. 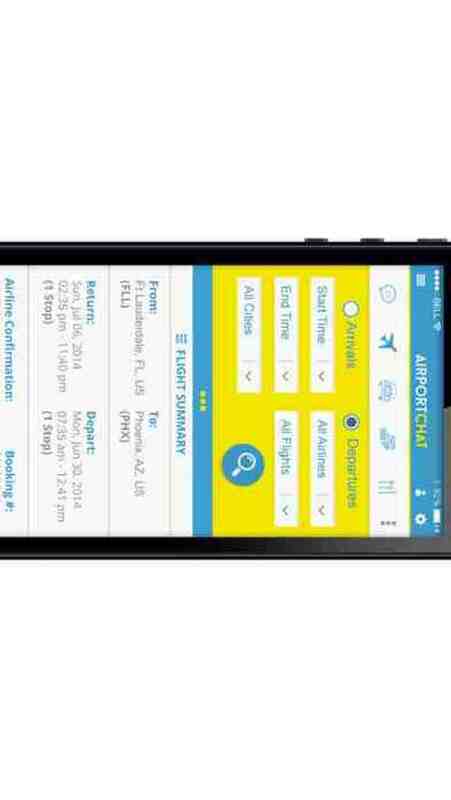 •	The app would help travelers connect with each other and would also have the ability to pull up airport maps, to check flight status and hotel and car rental reservations all in one single app simply by entering your airport code. •	The app can be used to seek out recommendations from other travelers for anything from hotels, restaurants, vacation attractions and night clubs to day trips. Others who are leaving your airport might have advice on places that would, in their estimation, be a waste of your time. •	The app can be used to chat with other travelers for friendly conversation while waiting at an airport either in person or via the chat app. 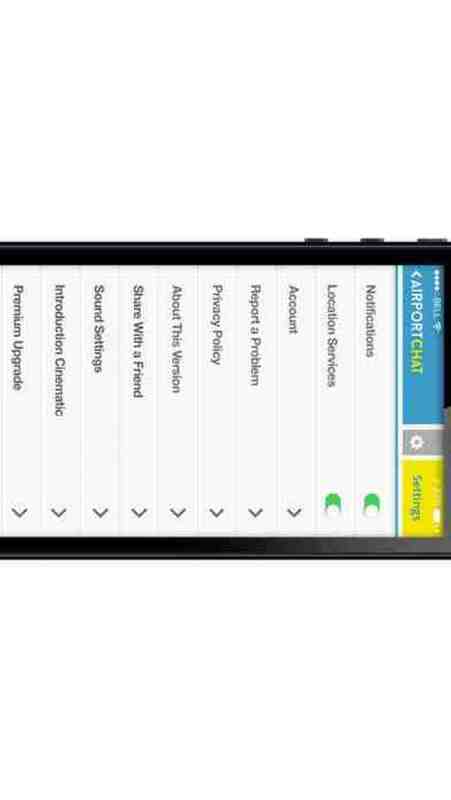 •	Users would be able to "Refer-A-Friend" to this app so the friend can try it out. •	The user can select a "Favorite Charity" and have it added to the charities picked by other users with the most popular one receiving a percentage of the monthly profits. •	Another unique feature is the game search option where the user has the ability to search for free or pay game sites to occupy time during long layovers or to play during an endless flight. What are the Benefits of Using this Application? •	The app provides for the opportunity to speak with other travelers within the user’s airport or destination airport. 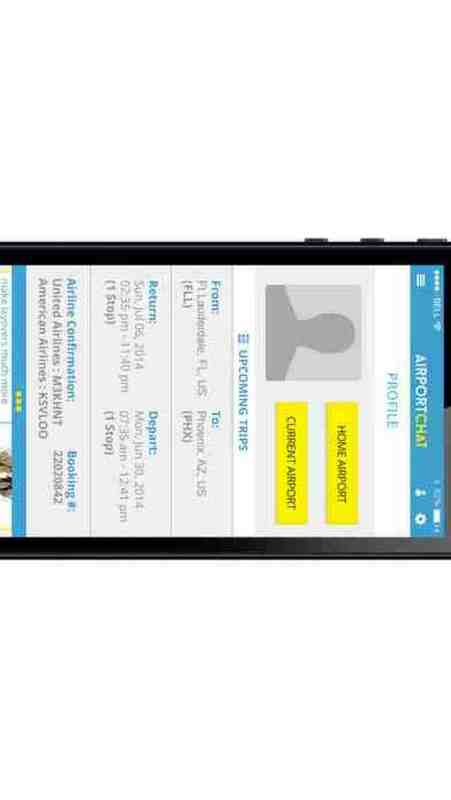 Users could also connect with other travelers at nearby airports within cities or regions that have multiple airports close by each other. •	The ability to communicate with other travelers is priceless, their advice and recommendations could help the user immensely during their travels. Do not solely rely on internet reviews during a trip - ask someone who is in the same area. 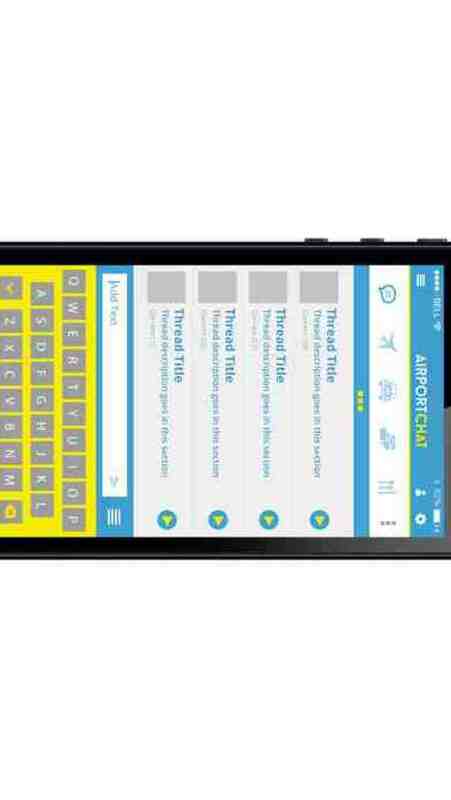 •	Airport Chat intends to donate a percentage of the profits each month to a charity chosen by the app users. This is a core belief of the developer, the ability to pass part of the profits on to deserving charities. •	Search options for assistance in reviewing unfamiliar airports and verifying airline, hotel, and car rental reservations would be available. Mr. Polly envisions his product to appeal to a multitude of consumers worldwide. The markets are endless for the ingenious application Airport Chat. Google Play and iTunes are the most popular application stores in the primary market and are the ideal places to market this application. There are several new stores in the cyber world for the Android version of this application such as, AppsLib, Samsung Apps, F-Droid, Slide ME, GetJar, and Amazon App Store for Android. Mr. Polly remains flexible in the market for future possibilities that could improve the expediency and marketability of his product.